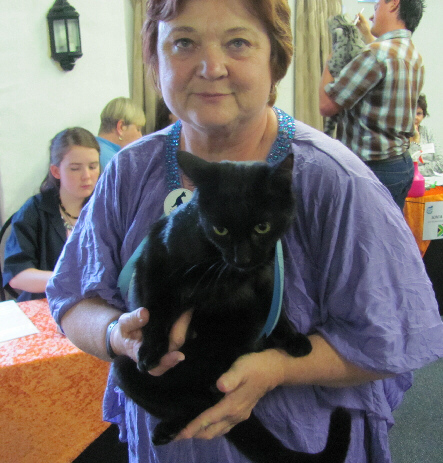 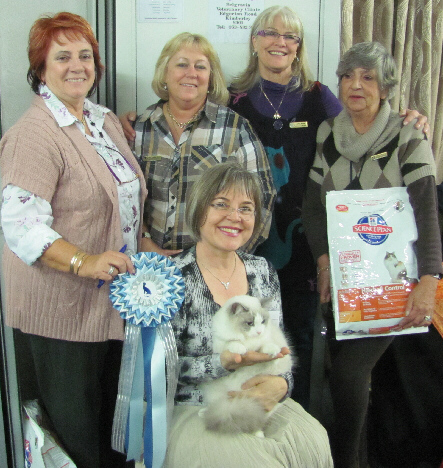 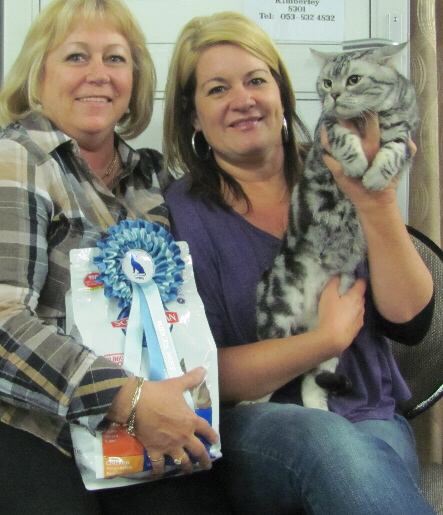 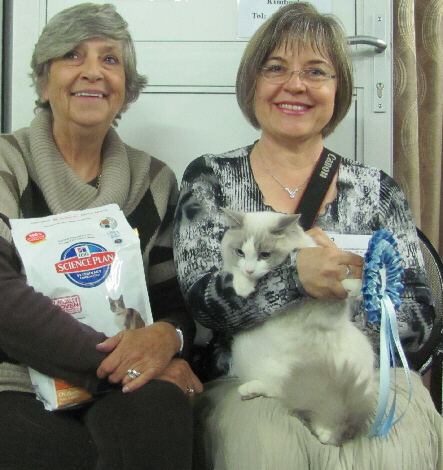 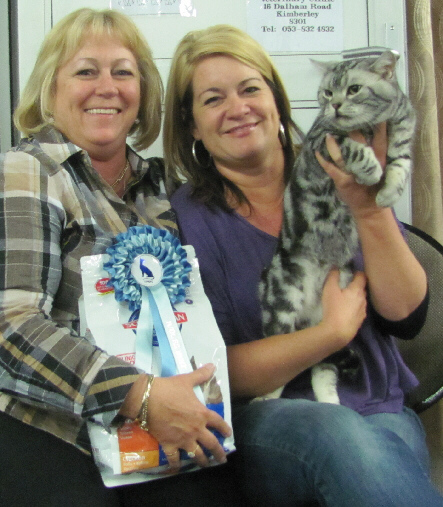 On a beautiful autumn day, the OSRBG joined forces with AICA, the first Independent Cat Club in South Africa, to stage it's first Independent show. 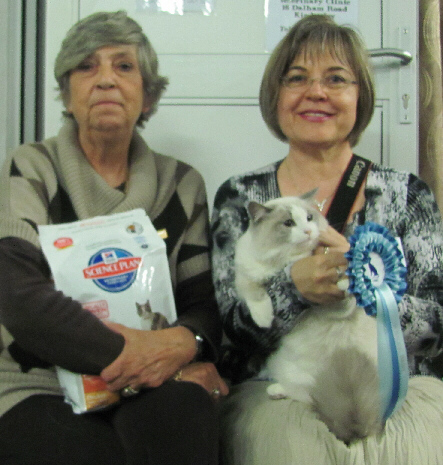 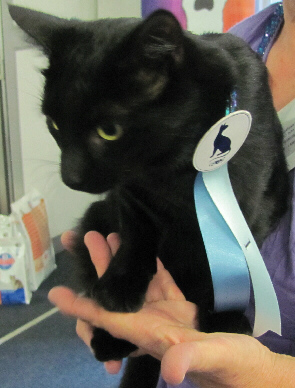 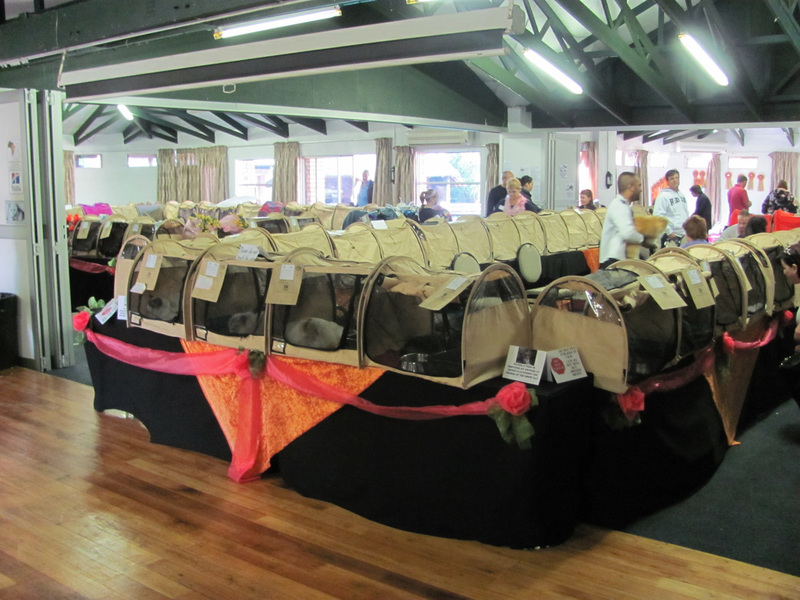 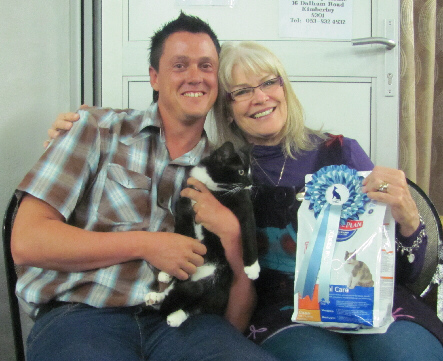 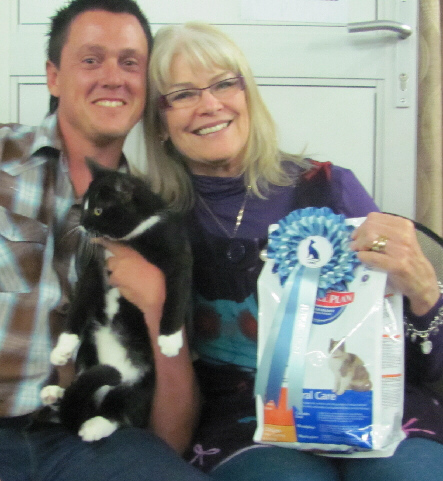 We are deeply indebted to the Northern Cape/Free State Cat Club who staged their successful SACC show earlier in the day at the same venue. 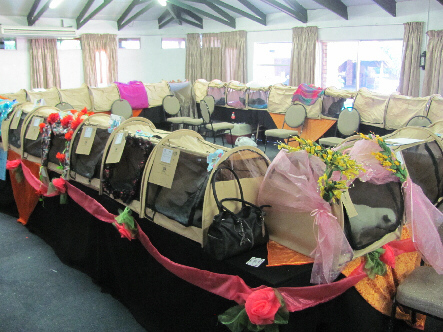 The great venue, the beautiful decorations, the ground work and local arrangements were all there due to the hard work of the committee. 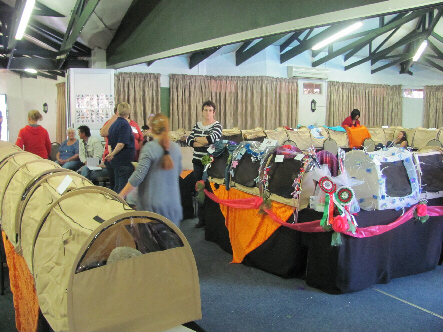 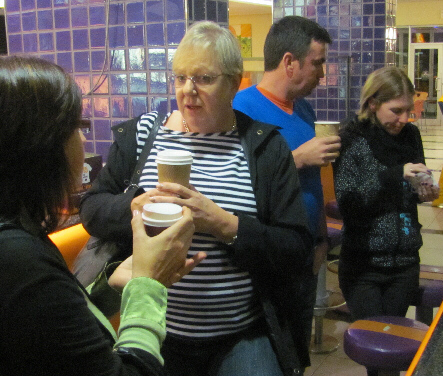 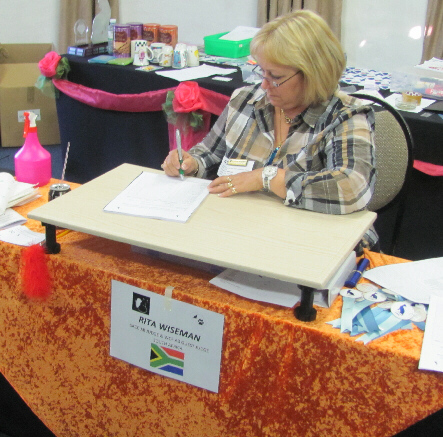 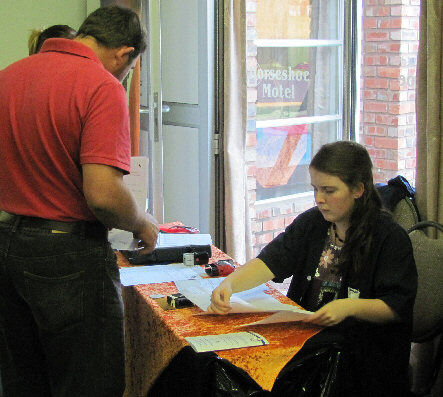 The show was successfull and enjoyed by exhibitors and judges alike. 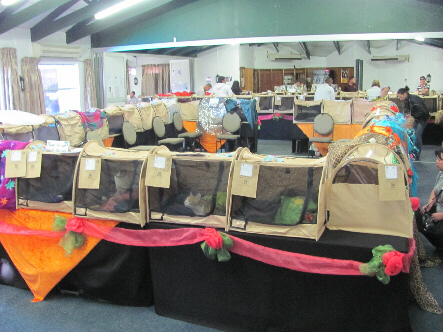 We are looking forward to further co-operation in the future, for the benefit of all the cat organisations in the country. 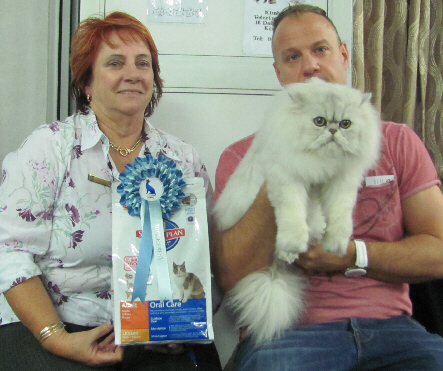 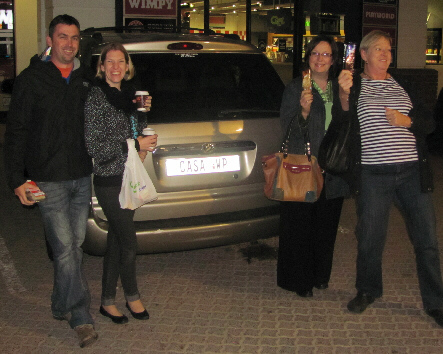 Our show was supported by Hills, who sponsored the Judges Best and Best Overall prizes. 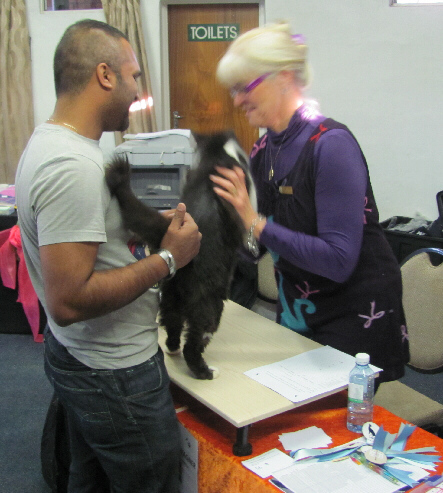 A few pictures of a happy show. 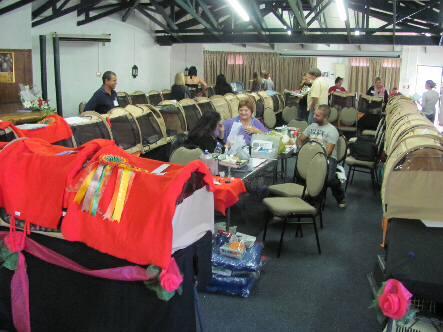 to all who helped to make this show a great success. 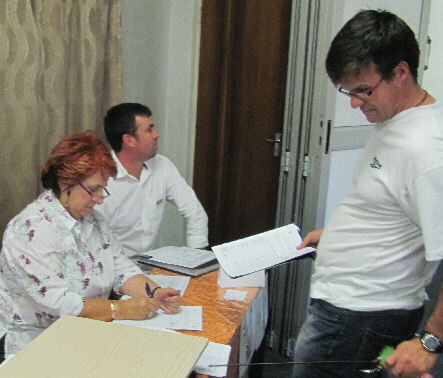 Download the OSRBG 5 Catalogue in PDF format.